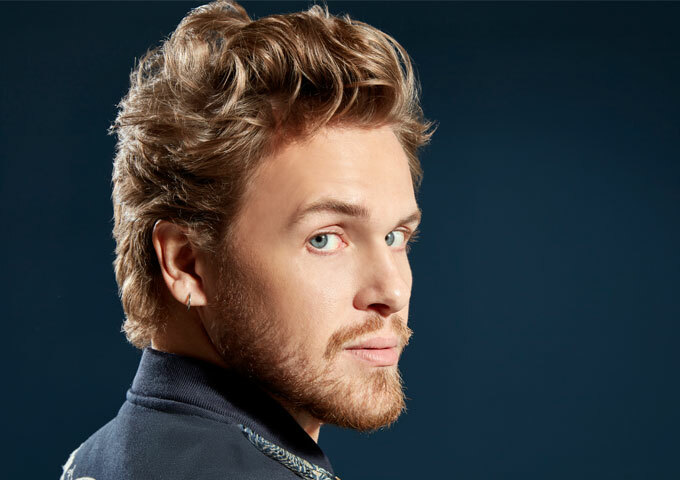 Kris Kelly is pleased to share the song and video for his newest single “Birthplace.” Throughout the song, Kris explores the idea and concept of one’s birthplace, and what that means on a deeper, wider scope, provoking the listener to examine and dissect their own genesis. “Birthplace” will appear on Kris’s new record Runaways, due out Summer 2019. 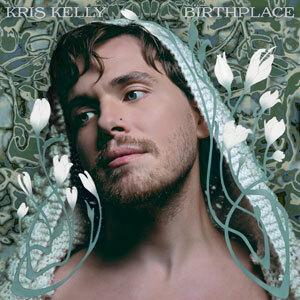 Kris Kelly is on radio rotation with the tracks “Birthplace” and “Old Blue”.